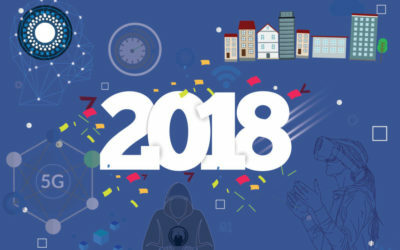 Augmented and Virtual Realities have begun to take advantage of various high-speed capabilities in data networks and technologies in recent times. But limitations in bandwidth, latency, and consistency of the network still curtail the full potential of these milestones. 5G technology is expected to help with all these limitations in near future. We are currently at the brink of the hallmarks of 5G that is yet to come to unlock the full potential of Augmented and Virtual realities. For these technologies to work to its fullest, a high speed and reliable network are imperative. This article discusses some of the ways 5G will facilitate these technologies. 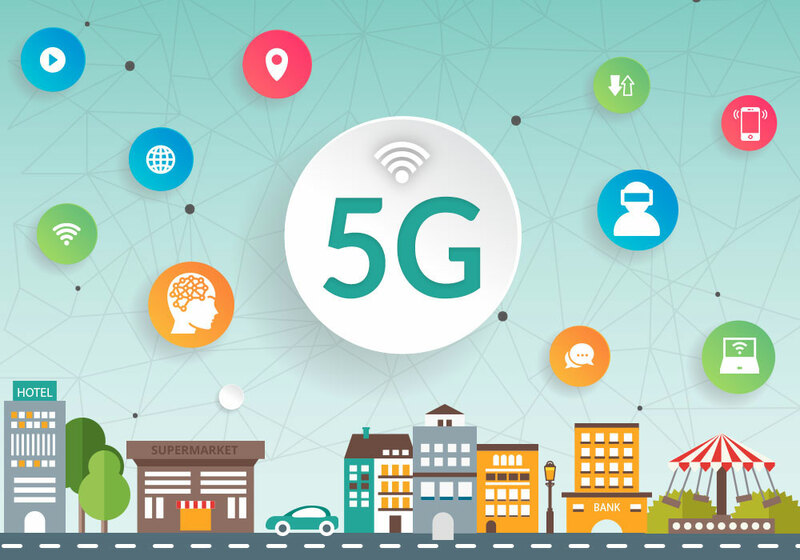 5G incorporates three service aspects including enhanced mobile broadband (eMBB), massive machine type communication (mMTC) and ultra-reliable and low latency communication (URLLC). VR and AR very much fall between eMMB and URLLC. Moreover, faster 5G infrastructure proves to have significant implications for the future modification of AR and VR. 5G helps greatly in improving video content of VR and AR making it more immersive for users and audience. You would be able to make, For instance, a live immersive feed based on live videos of a sports event or a live concert and provide the audience with real-like experience. 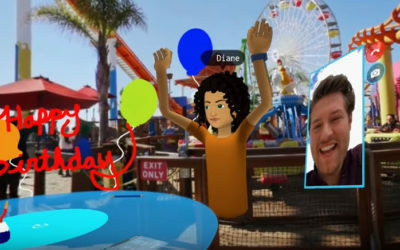 Also see: Interacting With Friends In Facebook’s VR Spaces Is Something You Can Awe About! It will further enhance the marketing content within organizations that lacked on various grounds. your data connection will no longer back you from connecting to your remote workers and other stakeholders. 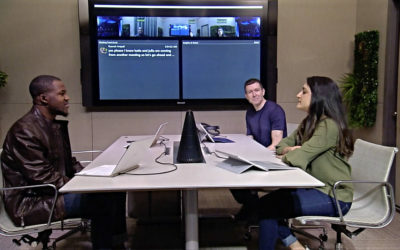 Each of your employees would be available, any time, any place. Furthermore, businesses would be able to present things to employees or clients in the most immersive environment without any ambiguity related to the slow network. In addition, 6 degrees of freedom (6DoF) videos will be the future which requires 10 times the bit rate required for 4K video. This format of videos allows you to move around the recorded videos. Also, the rise in the importance of wearables in the future will demand high-speed connectivity. By 2021, these smart AR glasses are anticipated to rise to 48 million. These glasses and other wearables are designed based on low latency and high-speed data streaming infrastructures. Thus necessitating 5G technology to take over the market in future with full swing. For your interest: Google Maps Adding an Augmented Fox to Guide Your Way! Imagine using your AI personal assistant or playing Virtual reality games, and your network stucks in. what will you feel? Well, we do know how it feels and that is the reason 5G companies are coming into play. Tech behemoths tend to put all these technologies and inventions in the user’s pocket. They are not just working for the single platform. They are designing future apps and software featuring over multiple platforms and especially over the smartphones. Having all of them in your phones mean having a more reliable, consistent and fast data connection that is embodied in 5G infrastructure. A long-awaited network boon, without any doubt, would change the landscapes for AR and VR technologies. 5G helps in streamlining many functions and giving a substantial push to the technology to reach to its full potential. The present era demands for smart network designs that realize the vision of future AR and VR. It is characterized by reliability, low latency and seamless support of different application requirements. Therefore 5G is the next big thing for that matter. “Offers 10 times improvement in throughout”..
– this seems very impressive..! Rising technology raised our level of knowledge. Very Informative!